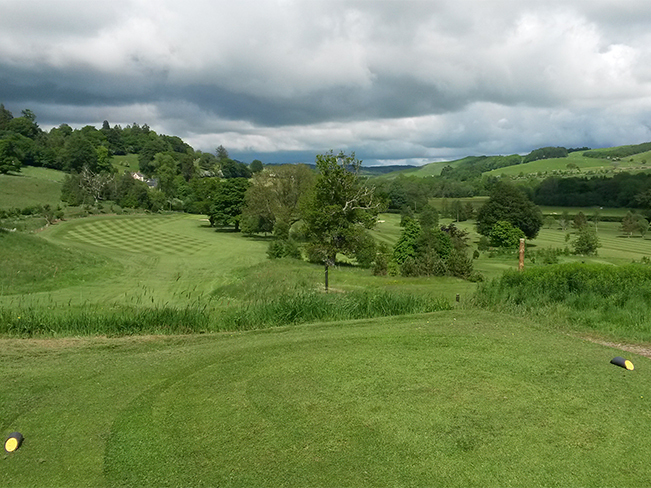 Set in the private grounds of New Woll Estate in the Scottish Borders, the 18 hole Woll Golf Course is a hidden gem. The 6051 yards parkland course follows the gentle contours of the Ale valley with mature trees and water features. The course is enjoyed by our members, guests at the Estate and visitors from all over the world. In the last year the course has had 6 holes redesigned and new greens built by an international team to the highest standards. 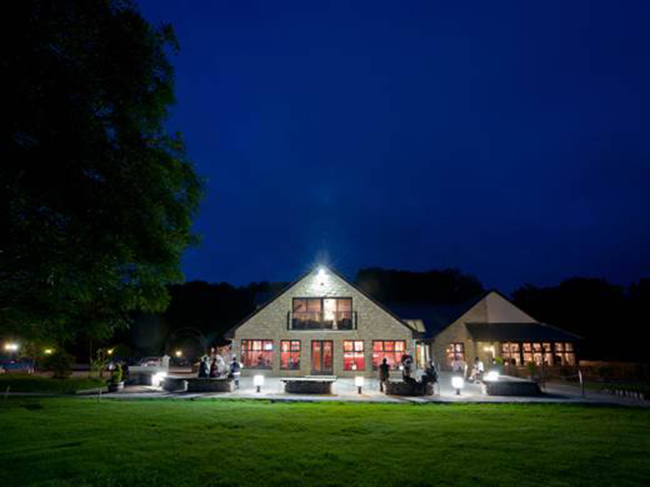 This has met with enthusiastic approval by members and guests alike! We believe in continually improving the golf course. The par 70 course offers a testing and very enjoyable golfing experience to players to of all standards and with our practise putting green and a driving range nearby there should be new excuses. The peaceful atmosphere and natural environment of the Estate, combined with the first class facilities and course, will ensure that you get the most out of your golfing experience. So please take the time to join us, stay awhile in our 4 Star self catering properties and watch the wildlife as you golf. 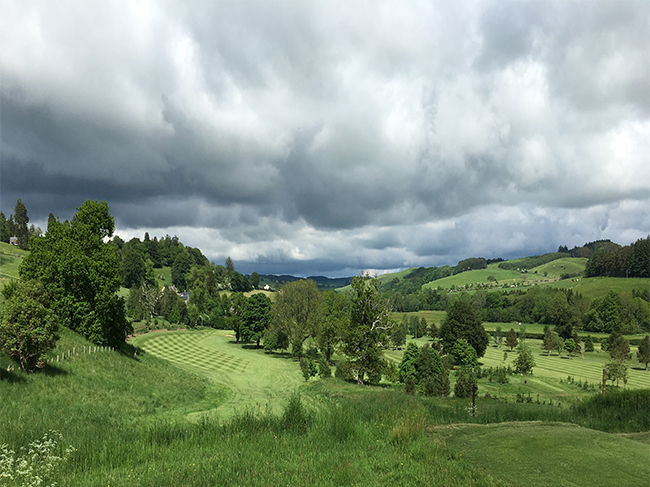 of The Woll Golf Club today. Join directly with the Club by clicking on the link on this page to their website.